Town of Salem Game Forums • View topic - Free Coven Weekend Coming Soon! Free Coven Weekend Coming Soon! Today we will be releasing a patch to the PTR and with this patch we will be dipping our toes into free Coven weekends. You heard that right. You can play the Coven for FREE this President’s Day Weekend! Check out the details about this and more below. 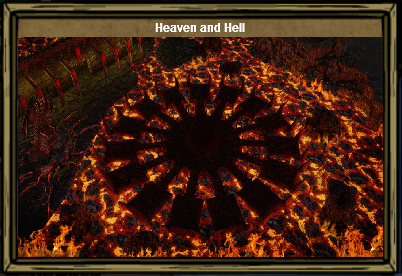 This weekend, the 16th-19th, The Coven will be free to play for all users. Everyone will have a chance to try out the Coven and all the changes that come with the Coven before they make the decision to pick it up. With this patch we will be releasing several new cosmetics including a new house, map, pet, and taunt. Some prefer to eat them, some hate them invading their garden, but some think they are quite cozy. This is an interesting map, as it is our first map that changes into a different map at night time. 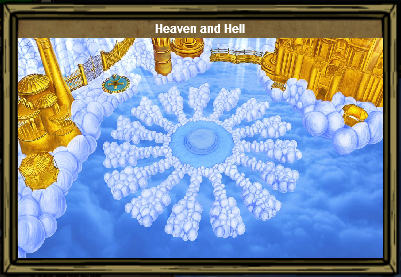 During the day you are greeted with a golden city floating in the clouds. When night falls though the blue sky becomes a sea of lava, and those fluffy clouds become pointed stone platforms. Celebrate a player's great plays, or point out another's blunders with our newest taunt! This taunt will shot 3 fireworks above the player exploding at different heights and sizes in yellow, blue and red. Rivals has been the least popular of all the rotating game modes. Due to this, we will be rotating it out permanently. The only modes in the rotation are now Lovers and VIP. We are looking into potential game modes to add to the rotation for the future. Along with this we will be extending Lover's mode for a week to have it active during Valentines week. The Cauldron icon will now show the cooldown left before the Cauldron can be used again. Fixed an issue where if a player left the game and was then reported a report was not filed. Fixed an issue where if you received Vampire Hunter scrolls from the cauldron the full name of the scrolls was not displayed. Fixed an issue where the Juggernaut was able to kill Pestilence. Pestilence has Invincible defense and must be hanged to be killed. Fixed a few other issues where the Juggernaut was not working as intended. 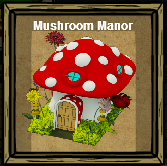 Fixed an issue where if a VIP left, the game could select the player who just left as the new VIP causing the game to end in a Coven win. Fixed an issue where if a Doctor healed a player from a Bodyguard's counterattack, they were not notified they healed anyone. 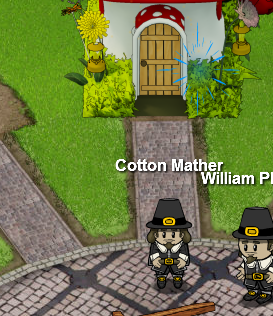 Fixed an issue that was causing new friends to be shown as owning the Coven. Fixed an issue where the Blast Off death animation wasn't showing correctly as a legendary item for the legendary Cauldron brew.